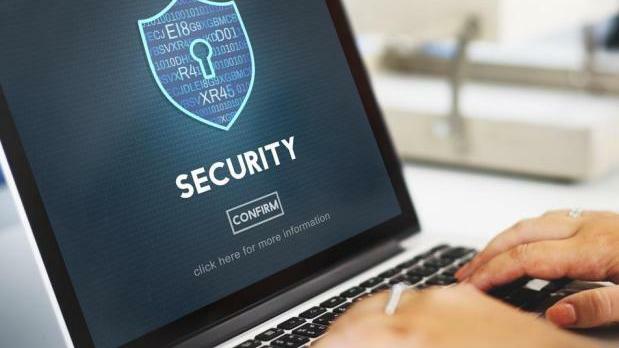 The government has launched a national cyber security strategy, Minister for Competitiveness and the Digital Economy, Manuel Mallia announced today. The strategy will serve as a framework to protect systems, networks and information on the internet, together with the people who make use of these services. Dr Mallia pointed towards the recent suicide in Italy of a woman in Italy who had explicit images of herself widely shared on the internet. He said the internet could be a double-edged sword and peopled needed to be educated in its use. Anthony Gatt, the chairman of the steering committee for the national cyber security strategy, said the strategy was based on four fundamental principles: respect towards fundamental rights and obligations according to Maltese and EU laws, the collective responsibility between government, the private sector and citizens and the need for cooperation and collaboration between then, and the evaluation and risk-management required for the right measures to be taken in the sector. Mr Gatt said the strategy had six main goals which include the drafting of the organisational and strategic framework, the strengthening of the fight against cybercrime, the drafting and amendment of the legislative and regulatory aspects together with national security, initiatives which encouraged measures to be taken by the private sector, awareness and education, and cooperation and coordination both locally, at European level and at a global level. MITA head of risk compliance Rodney Naudi said cyber-attacks could originate from different organisations or persons with varying intentions. He also explained that in cyber security there were no boundaries, and for this reason it was important that the necessary measures were taken to ensure the necessary cooperation between different agencies.